As a business owner, you have more important things to do than to daily bookkeeping tasks. You did not go into business for that, we did. We can take care of your bookkeeping, accounting and payroll tasks for you, so you can get back to the pleasure of running your business and generating profits! You can select from the variety of financial task below for us to work on. Select a few as you begin your business or select all and we will take over all accounting and HR tasks for your company. Contact us for a complete list of service we provide to companies and individuals. No record of yearly activity for your business? 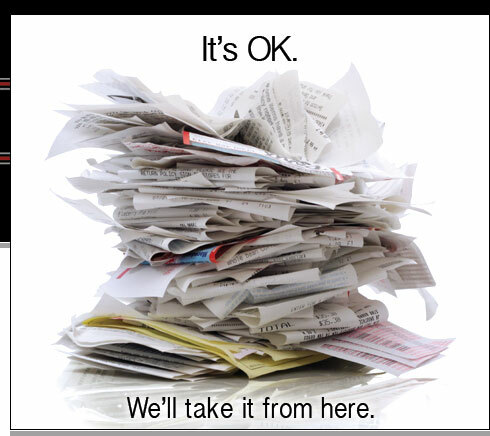 If you are a small business owner and you did not keep up with your bookkeeping, no problem. We can help. We will complete your bookkeeping for each year that you request, prepare your Schedule C along with your personal income tax return and set you up with a system of simple record keeping for future tax years. Having us review your general ledger system each month allows us to hunt down any discrepancies such as double billings or any unrecorded payments. Then we'll fix the discrepancies so your books are always accurate and kept in tip-top shape. 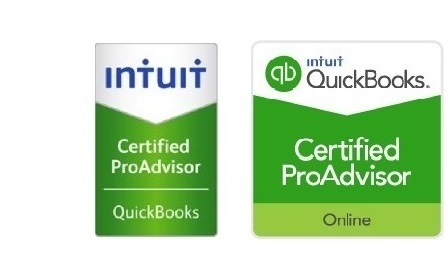 The bookkeeping/accounting software we work with are, Quickbooks, Wave, and Zero.